As the founder of Scholars for 9/11 Truth, I am of course greatly pleased at the prospect that the US Attorney for the Souther District of New York should be taking initial steps to convene a 9/11 Grand Jury, as Richard Gage and A&E911 have reported. My concerns, however, arise over the prospect that this reinvestigation might be on a par with the 9/11 Commission investigation, which David Ray Griffin, THE 9/11 COMMISSION REPORT: OMISSIONS AND DISTORTIONS(2005), so ably exposed. So while I appreciate the very idea as an advance in the right direction, after years of dealing with Richard Gage and Judy Wood, I know all too well that their organizations represent “limited hangouts” that appear (to me) to have been created as manifestations of Cass Sunstein’s program of “cognitive infiltration”, which David Ray Griffin has also exposed in his brilliant book, COGNITIVE INFILTRATION: AN OBAMA APPOINTEE’S PLAN TO UNDERMINE THE ... (2010), meaning the real one, not the fake. I am NOT "greatly pleased at the prospect that the US Attorney for the Souther District of New York should be taking initial steps to convene a 9/11 Grand Jury." My concerns, however, do NOT "arise over the prospect that this reinvestigation might be on a par with the 9/11 Commission investigation..." It will be far worse, not on a par with, what was accomplished by the fake 9-11 Commission investigation. This time the U.S. Attorney for the southern district of New York will get these "evidence" tricks to become "evidence" and part of U.S. law and will, aside from further and probable permanent obscuring of fact and real evidence about 9-11, place our whole U S body of law and rule of law and the U S Department more firmly in to the "deep state swamp." And perhaps that is the goal in this little charade with both sides being in reality on the same side. 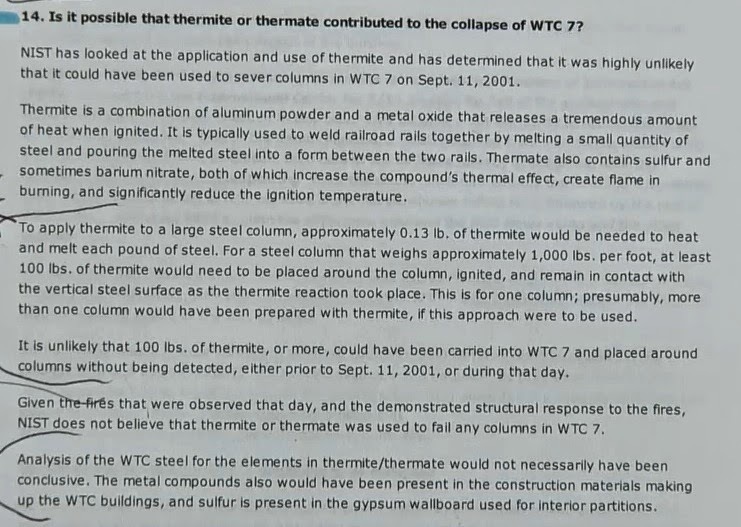 Team Gage et al., including now a lawyers group in addition to an architects and engineers group, are gathering together a big packet of "scientific peer reviewed evidence" to give to this grand jury investigation, but this "evidence" will only include dust findings related to World Trade Center buildings 1, 2, and 7. (How do they know their dust only comes from those three buildings?) 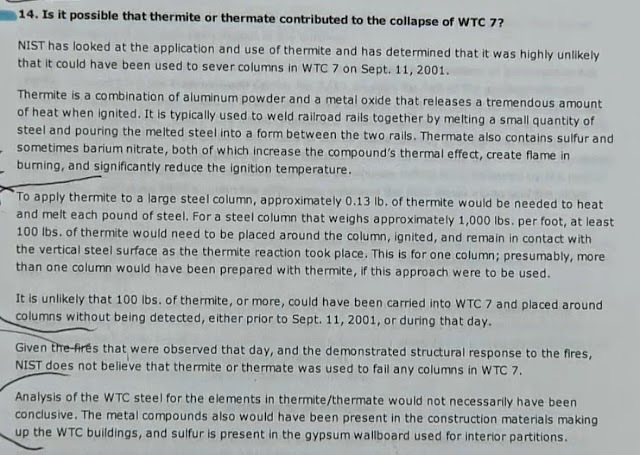 The covert message being conveyed here is that only three of the seven World Trade Center buildings were destroyed on 9-11 and "explosives" and "other incendiaries" were the sole, or perhaps main, agents of that destruction. 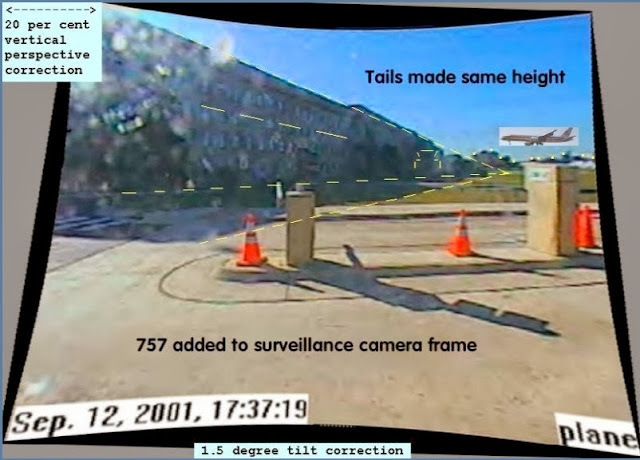 Since AE811Truth.org as well as Dr. Judy Wood both have mainly ignored the dust studies of the U. S. Geological Survey that Dr. Fetzer and others have reported on extensively. I am a bit curious as to where these evidentiary dust studies provided to the Grand Jury come from. Any discussion of this latest move by AE911truth.org needs to consider the most untruthful and most distructive motivations for their move to get the U S legal establishment to get on board with their untruth. Here are two related articles to this issue. The paragraph below is a new program of YouTube where they "contextualize" the subject matter for us. Netanyah and Israel and Zionists and our Zionist Occupied government. 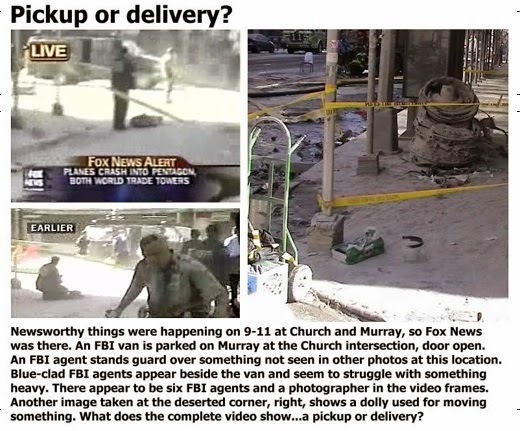 All of these latest misdirections, distractions and deflections have nothing to do with a resurrected big step for legal truth about 9-11 but basically has do with what is covered in this 6 minute video complilation.